It seems April 17 is a big day for Super Smash Bros. 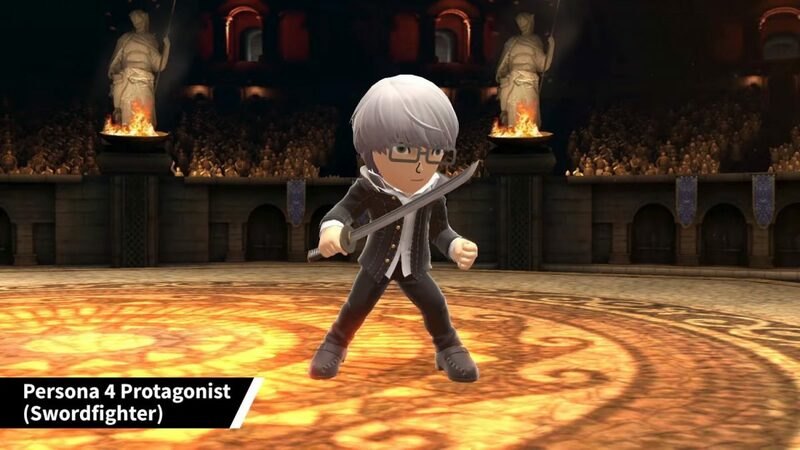 Ultimate, with not only the arrival of their Version 3.0 update that adds a stage-builder and video editing function to the game, but also the addition of their new paid DLC character, Persona 5’s Joker. 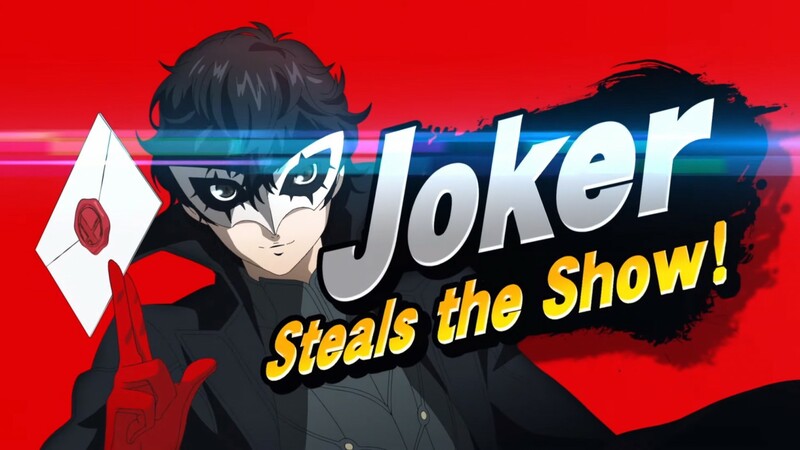 Nintendo has confirmed that Joker will be the first of five paid DLC fighters available as part of the Fighters Pass. 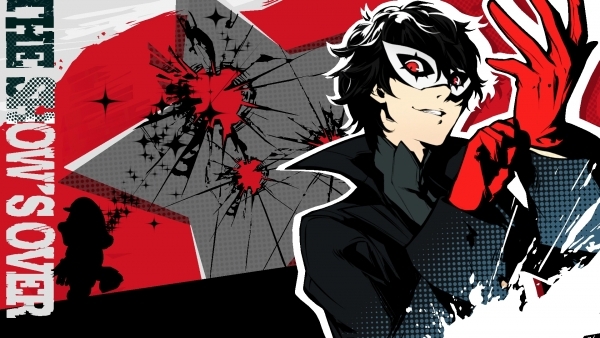 The new Challenger Pack 1 will include Joker as a playable character, as well as a new stage based on Persona 5’s Mementos, as well as music from the Persona series. 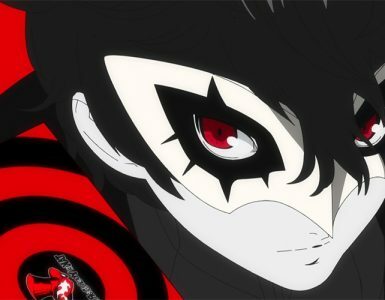 In a detailed 15 minute trailer released on Nintendo’s official YouTube channel, Joker’s move sets for Super Smash Bros. Ultimate was further explained. 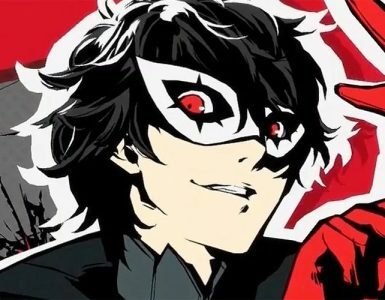 In matches, Joker will be able to build up a Persona meter, which when filled allows him to summon his main Persona, Arsene. 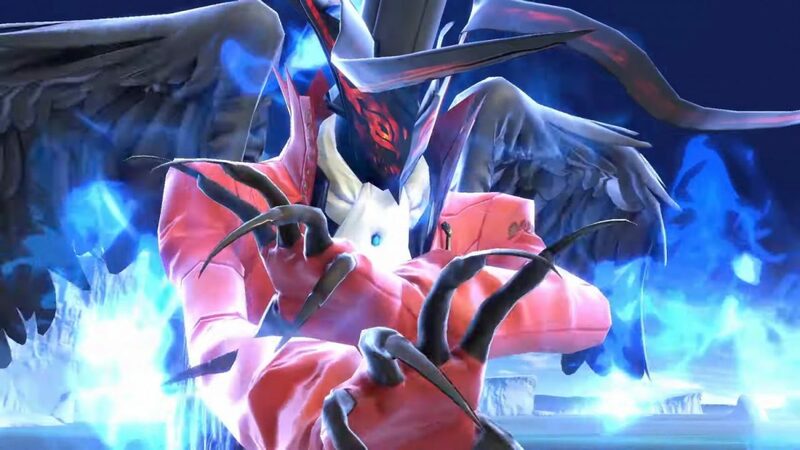 Arsene grants Joker extra damage with his gun as well as the ability to fly for short distances. Players will also be able to counter attacks dealt onto them when Arsene is out. 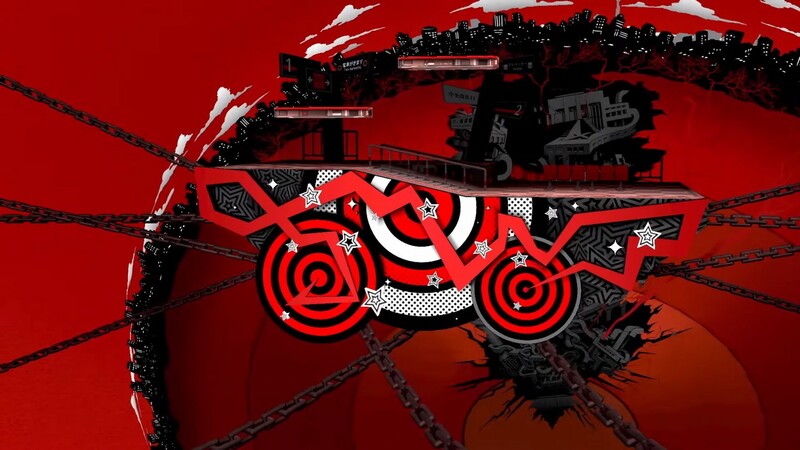 Joker’s Final Smash, titled All-Out Attack, will summon the other members of the Phantom Thieves for one giant smackdown. 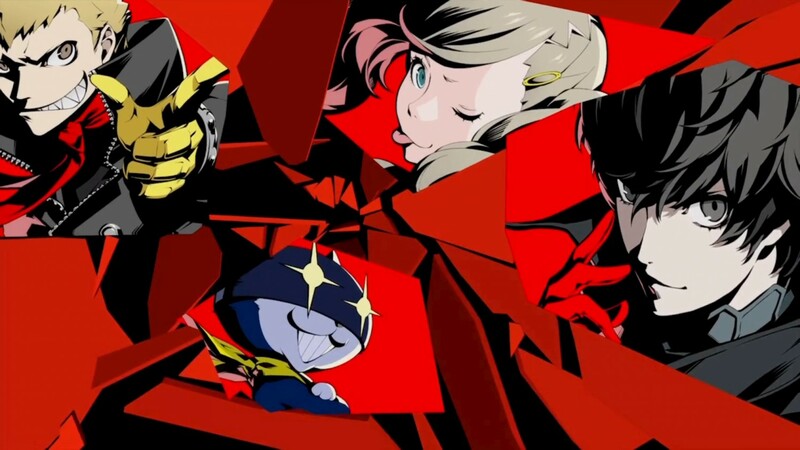 The new Persona-themed Mementos stage will feature cameos from other members of the Phantom Thieves and will change its colour scheme based on the music that is being played. 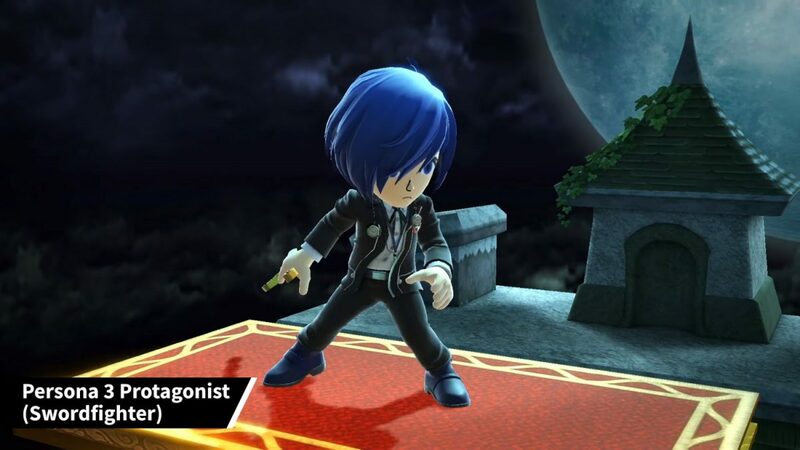 11 music tracks from Persona 3, Persona 4, and Persona 5 will be available with the Challenger Pack 1. 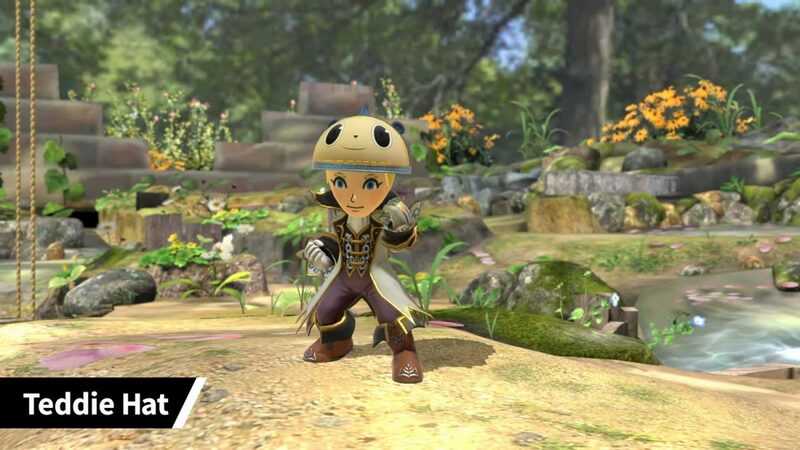 The Challenger Pack will cost US$5.99 but players can also choose to purchase the Super Smash Bros. Ultimate Fighter Pass which will include five different bundles — each consisting of a fighter, stage, and music — for US$24.99. 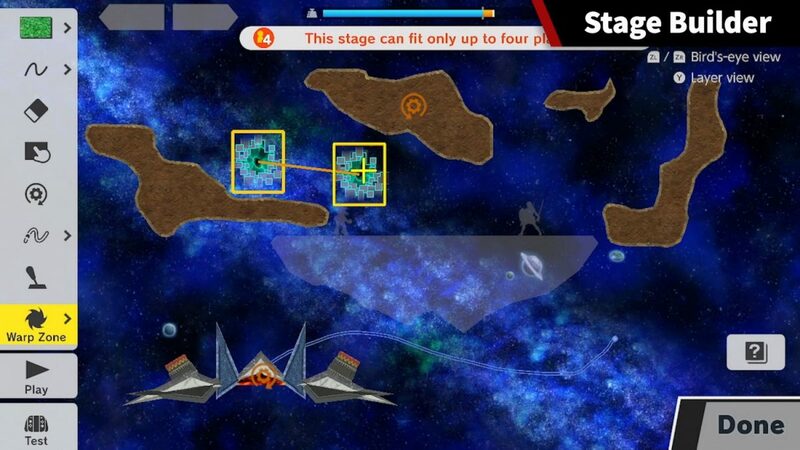 As mentioned, the Version 3.0 update will introduce a new Stage Builder mode into the game. 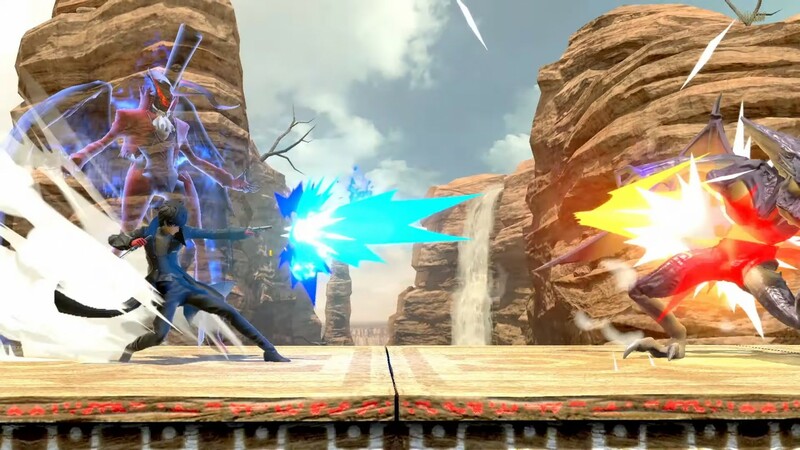 Players will be able to build their very own customised stages in either handheld or TV mode, and there will be various “new stage elements” for players to choose from. 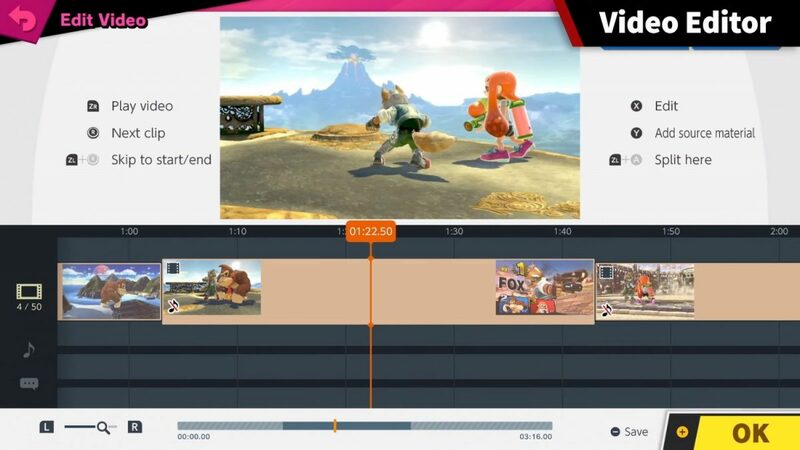 The Version 3.0 update will also feature a Video Editor mode where players can import videos saved onto their Nintendo Switch and edit on a timeline to produce a video, which can then be exported and shared in a new Shared Content mode. 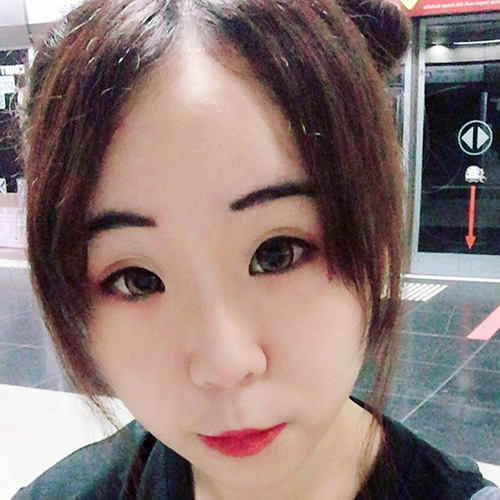 Players will be able to view videos made by other users and if they like the content, they can choose to upvote the video or even follow the user who made the video. 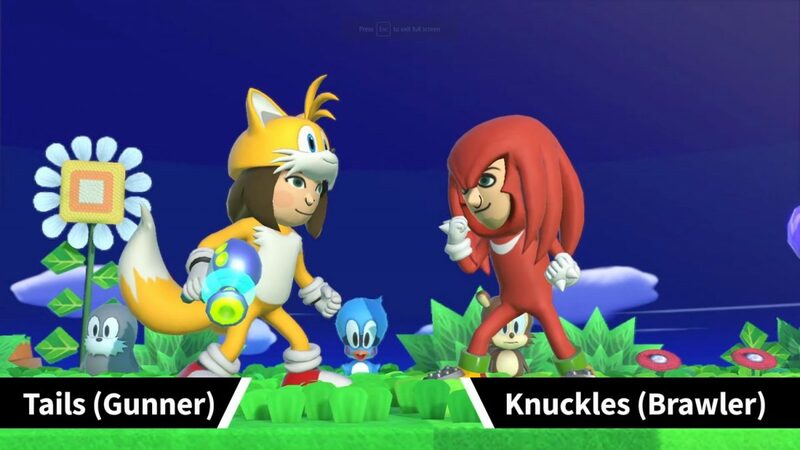 Nintendo will also be releasing new Mii Fighter costumes as paid DLC, which includes costumes inspired by Persona 5, Persona 4, Persona 3, and Sonic the Hedgehog. 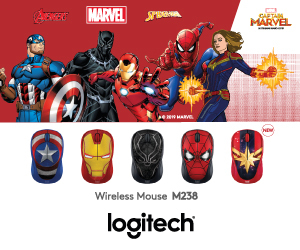 Each costume will cost US$0.75. 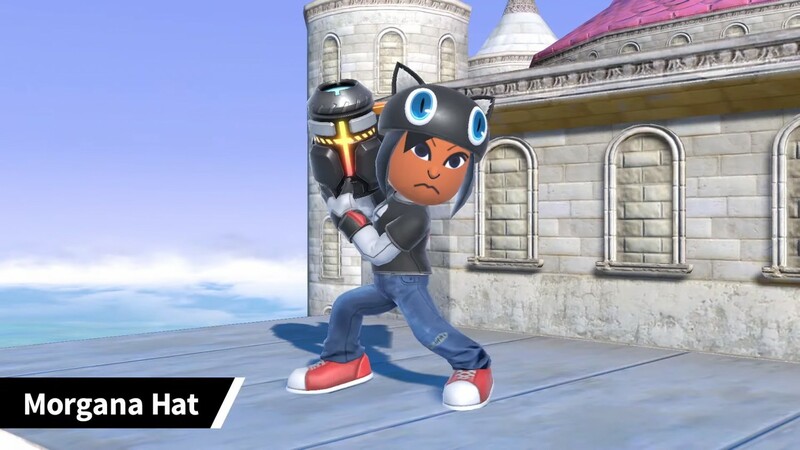 The first Challenger Pack, new Mii Fighter costumes, as well as the Version 3.0 update will all be available from April 17. 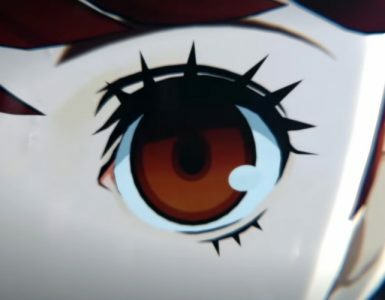 A new female character arrives in the Persona 5 universe!